All our music producers are currently busy, please hold. Just found you Erkka,you are AMAZING! 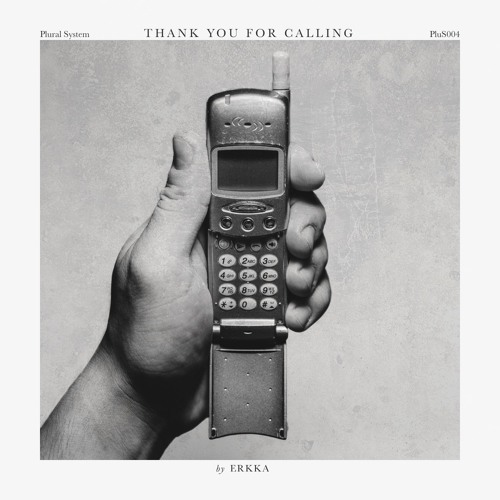 Erkka, you freaking GENIUS - you constantly blow my mind with your badass beats! huge fan of your work! keep it UP!!! Erkkaaaaa. Please release an EP already!